It is particularly frustrating as, in many places outside of the capital Taipei, these are the only gyms available. It seems that fitness and gym culture really hasn’t caught on in Taiwan yet. In the end, I only managed to find gyms in two of the five places that I stayed, and believe me, I did look. In addition to this, I didn’t see supplements on sale anywhere in Taiwan and even the trusty 7/11s failed to stock the same protein shakes that they sell all over South East Asia. 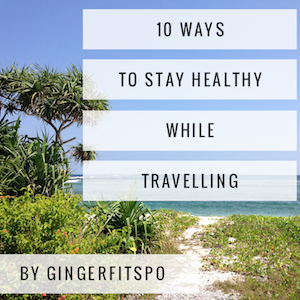 Luckily, I was able to refer back to the Guest Article written by personal trainer Kelly Hodges about what to do when there is no gym in the town you are staying in. You can read that article here. In addition to that, I did manage to find a solid cross bar and resorted to doing pull ups on the beach like this. The number one spot on my list is reserved for a gym which ended up costing me a lot of time and money due to their ridiculous attitude. 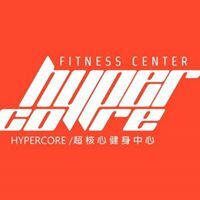 I had heard about a gym called Hypercore Fitness which charged its customers one dollar per minute to train there. 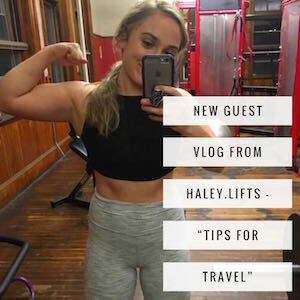 Because this sounded like an interesting idea, I took the time to contact them through Facebook to explain the blog and arrange to come down and visit the gym. I left my friends a day early to come back to Taipei alone and then took two different buses across town and walked for about 25 mins with my full pack and day bag to the gym. Firstly, the gym is not where google maps says it is, so I wandered around in the cold for another 15 mins looking for the place. When I found it, despite showing the messages agreeing that I could have a day pass to review the gym, to the manager I was told that I would need to pay 3000 dollars to join (£75) and that if I did not do this, no day pass would be available. So instead of letting me train and getting an article about their gym on this site, they get to take the number one place on my list of gyms to avoid in Taiwan. This gym is miles away from the centre of town so save yourself the hassle and just don’t bother with this place. Not far behind this place is the gym chain, The Fitness Factory. 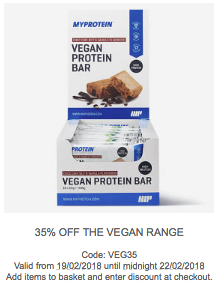 Despite advertising a free day pass on their website, when it became apparent that I wouldn’t be joining they tried to charge me 600 dollars (about £15) to train there on a one off. This is about 1200% of what a day pass should cost here. The gym looked nice, but their pricing is a piss take. 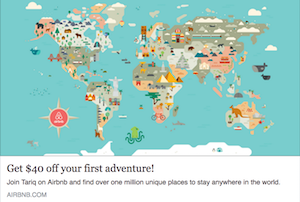 Again, save your time and money and head to one of the places that I found that did want your money. 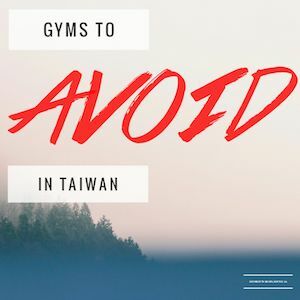 Check out the Taiwan tab for a list of these gyms. No bad experience here, but they don’t sell single day passes. Instead, they try and sell you a block of 10 or 20 day passes. Clearly, this is no use if you will only be in Taiwan for a few days. Again, not worth it as a tourist. 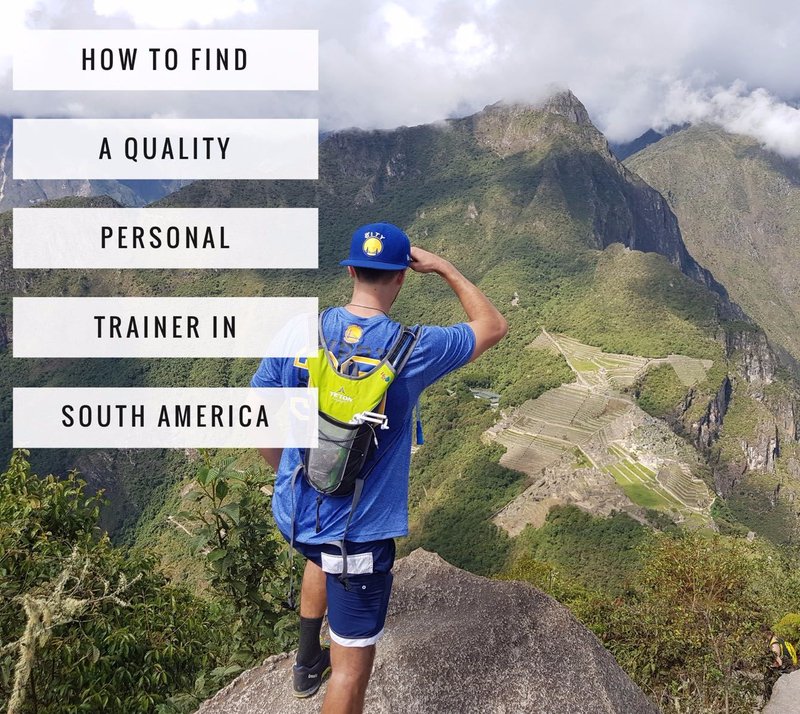 Despite being labelled as gyms on google maps, these places are for one-on-one tuition with a personal trainer only. Unless you want to pay for an hours personal training just to get to train, avoid these places as they won’t let you train on your own. Gym sessions with a trainer are anywhere between 1000 and 1500 (£20 to £30) depending on the gym. Continuing the theme of google maps being unreliable in Taiwan, Proteus Fitness in Taipei is wrongly labelled as a fitness centre. It is in-fact, the head offices of a company that sells gym equipment. Who they are selling it to is a mystery as I couldn’t find gyms in most of the towns in Taiwan. Export maybe? The biggest gym chain in Taiwan, and perhaps Asia, World Fitnesses’ attitude is just terrible. As soon as you walk in and look foreign they are not interested, at all. Despite advertising a free guest pass on their website, they refused to honour this and rudely informed me that if I wasn’t interested in joining as a member then I couldn’t have a guest pass. It seems the “computer says no” attitude is king in this place. Don’t waste your time with this gym chain. Luckily, I did manage to find a few gyms in Taipei and Kaohsiung that were decent enough. Generally, it is only the government run public facilities that will sell day passes, so see if you can find these in other cities. If you managed to find any decent gyms in Taiwan then let me know and I will add their details to the site!